Whether jazz, opera or rock is your thing, Sage Gateshead runs a series of weekly singing sessions to get the vocal chords flourishing. Absolute beginners to advanced singers are catered for with plenty of opportunity for performance along the way. If you hanker after a garden packed with cut flowers learn how to plant tubs of tulips, goblets of gladioli and buckets full of blooms. Starting from the basics of choosing a suitable site and setting out the patch, to the excitement of choosing suitable flowers to grow and their maintenance throughout the year. You’ll be guided by the ever-enthusiastic Karen Phillips and the day culminates in a demonstration by a local florist of practical ways to showcase your wonderful harvest. 10am – 3.30pm. Dates tbc. Including morning coffee/cakes and a two-course lunch, £95. Head to the Biscuit Factory in Newcastle for one of their candle-making sessions. The Crafthood will guide you through everything you need to know to make your own high-quality, clean and long-lasting soy wax container candles. You will make two candles during the workshop. The first will be The Crafthood’s best seller from their signature collection in their amber jars. For the second, choose from a specially curated selection of premium fragrance blends and containers. May 18, £60. Learn about the relationship between superfoods and wellbeing at a workshop at the home of Neal’s Yard Remedies in Covent Garden. The Superfoods Workshop looks at how eating well can impact on stress and fatigue. Learn how to easily integrate superfoods into your daily life, taking home detailed information packs and inspiring recipes. Courses are two hours and cost, £50 or £80 when two people book together. Head for North Yorkshire, home to “Spirit of Masham” Gin, for a gin-making experience. With 100 botanicals available, experiment with flavour combinations and botanicals which complement one another. 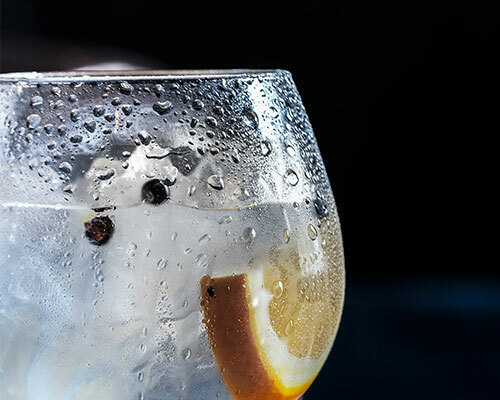 Learn distilling techniques then create your very own bottle of gin, trying a few cocktails along the way! £95. 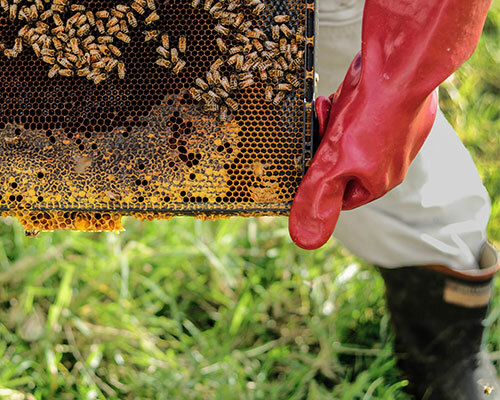 Linnels Farm near Hexham is the destination for a day-long introduction in to the world of bee-keeping. Start with teas/coffees on arrival, followed by an informative morning learning the theoretical aspects required to step into the world of beekeeping with confidence. In the afternoon the course will migrate outside with all bee-suits and protective equipment provided. You’ll get up close to the bees, and learn the basics of bee-handling, husbandry, swarm control and put the morning into practice. The day will close with a honey and mead tasting, where you will be able to sample the fruits of beekeeping! Morning coffee/cake and two-course lunch included – £175. Smart Works charity in Newcastle supports long-term unemployed women by kitting them out in a new outfit and giving advice and support as they face a job interview. The two-hour sessions include one-hour styling advice and one-hour coaching. Volunteers are always welcome as stylists or mentors for the sessions. Love cycling? Set yourself the challenge to ride the North East coastline from Berwick to Bridlington. The Sustrans guide includes rides you can do in a day, such as Alnmouth to Druridge Bay.